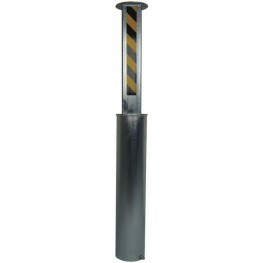 Here are our range of Bollards on offer at Ace Welding; Fixed Bollards, Drop Down Bollards & Removable Bollards. Also, Specialised bespoke Bollards can be Fabricated and Powder Coated to suit your individual requirements. 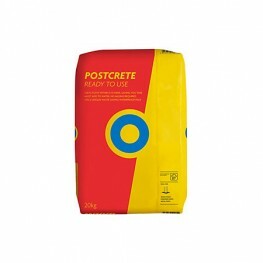 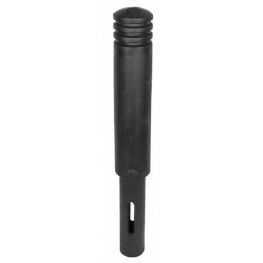 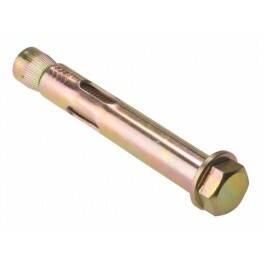 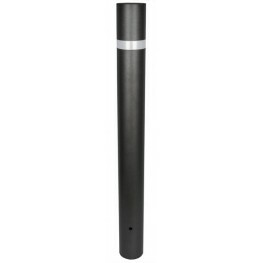 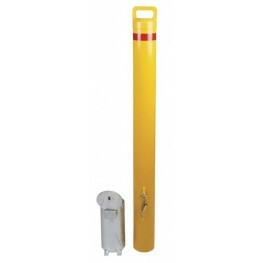 Check out our extra materials to make the installation of your bollards easier. 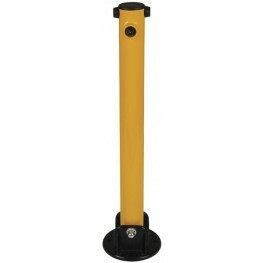 Decorative Iron Concrete In Bollard, Painted Black.Dimensions: 110mm O/D x 800mm HighIf Larger Quant..
High Visibility Drop Down Car Park Bollard, Galvanised & Powder Coated Yellow. 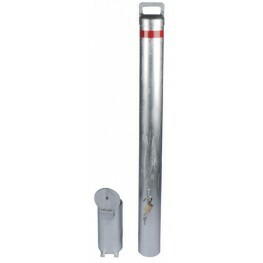 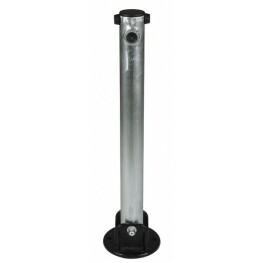 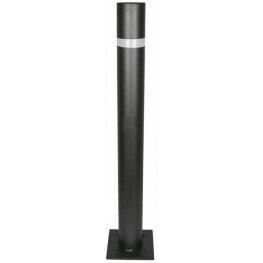 Complete with Top..
Drop Down Car Park Bollard, Galvanised Complete with Top Lock and X2 Keys.Dimensions: 60mm O/D .. 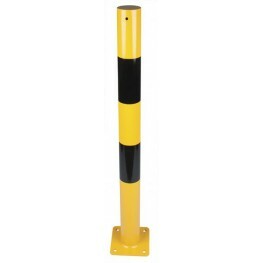 Extendable Concrete in Bollard - Galvanised with Yellow & Black Reflective Strips.Dimensions: 10..
High Visibility Removable Bollard - Galvanised & Powder Coated YellowComplete with Padlock and X..
Galvanised Removable Bollard - Galvanised OnlyComplete with Padlock & X2 KeysDimensions: 105mm O..
M10 x 100mm Sleeve Anchor BoltZinc Plated and Yellow Passivated FinishDrill Diameter: 10mmThread Dia..
M12 x 100mm Sleeve Anchor BoltZinc Plated and Yellow Passivated FinishDrill Diameter: 12mmThread Dia..
Blue Circle Post Crete Mix - 20kg A quick setting concrete formula for use with setting in Meta..